According to a report from Moody's Investors Service released last week, negative equity is at an all-time high. Lenders continue to allow consumers to roll over negative equity into their next car loan at trade-in. Moody's believes this practice has created what they call a "trade-in treadmill," because it traps consumers in a cycle of never-ending negative equity on each successive car purchase. Moody's report found that negative equity is at an all time high, and others agree. Edmunds.com estimates that 32% of all trade-ins that went toward the purchase of a new car in the first nine months of 2016 were underwater (meaning they had negative equity). That's the highest rate on record, as was the average amount of negative equity at $4,832. They also found that 25% of trade-ins toward used car purchases in the third quarter of 2016 had negative equity. Moody's believes the reason this is happening at an increasing rate is because vehicles sales have slowed down. This has resulted in lenders taking on more risk to compete for people's business. So, they have become more accommodating, allowing more and more consumers to roll more and more negative equity over into new loans. Lenders have also gotten more lax when it comes to loan lengths. They are allowing borrowers to take out longer and longer loans to keep their monthly payments manageable. 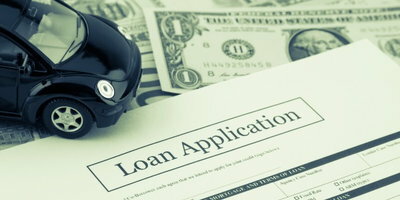 However, these two practices are dangerous, both for consumers and for lenders. Moody's believes these two trends are responsible for creating a "trade-in treadmill." When a car buyer rolls over negative equity into a new car loan, they increase the chances of having negative equity (and more of it) in the new car. This traps car buyers in a cycle that can be hard to get out from. While the lending environment is accommodating now, it will not last. We therefore suggest that you do whatever you can to make sure you don't get stuck on the "trade-in treadmill." 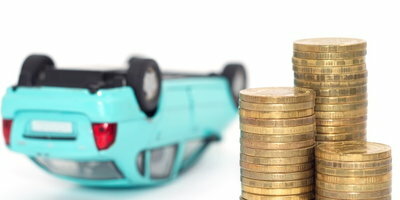 Here at Auto Credit Express, we recommend that you never roll over negative equity into a new car loan unless you have the cash to cover the difference out of pocket. 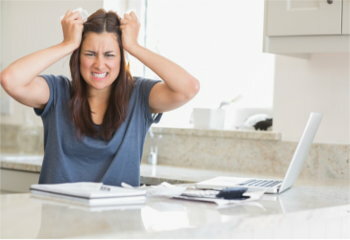 If you have bad credit, it is even more important that you follow that advice. You need to understand that rolling over negative equity at trade-in means you need to absorb a big financial hit. 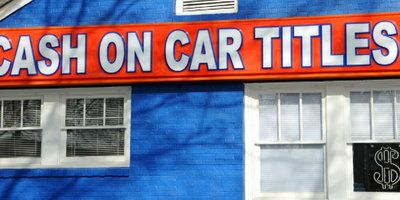 It means your financing now includes money owed for both the old and new cars. This makes your monthly payments larger, and increases the interest charges you end up paying. But worst of all is the "treadmill" effect. Once negative equity migrates to your new loan, it makes it nearly certain you'll wind up with negative equity with the new car. That might mean that you have to roll an even larger amount of negative equity into your next loan. You can see the snowball effect that rolling over negative equity can create. Do it once, it's far more likely to happen the next time, so you are stuck doing it again and again and again. Cover the balance out of pocket. 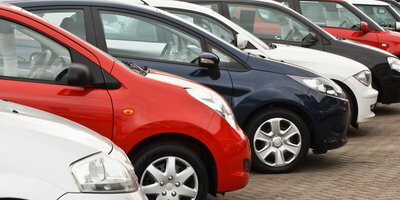 Postpone your vehicle purchase until you have eliminated the negative equity, or paid off the loan. You can accomplish this faster by increasing the amount of your monthly payments. In almost all cases, it isn't a good idea to roll over negative equity into your next loan because you can get trapped in a cycle that can quickly get out of hand. Whether or not you have a trade-in, if you need a car but your credit is making it hard to find financing, Auto Credit Express is here to help. 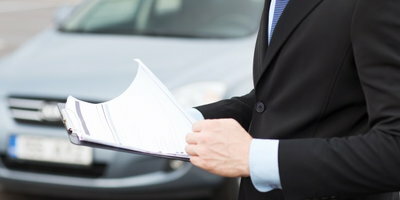 We have a nationwide network of car dealerships that are trained in special finance. 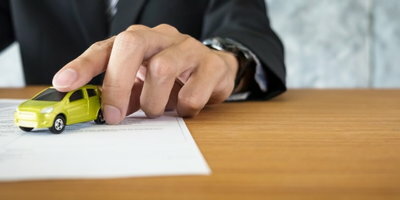 We can connect you with a local one if you simply fill out our online car loan request. Our service is free and it puts you under no obligation, so you have nothing to lose. Start today.